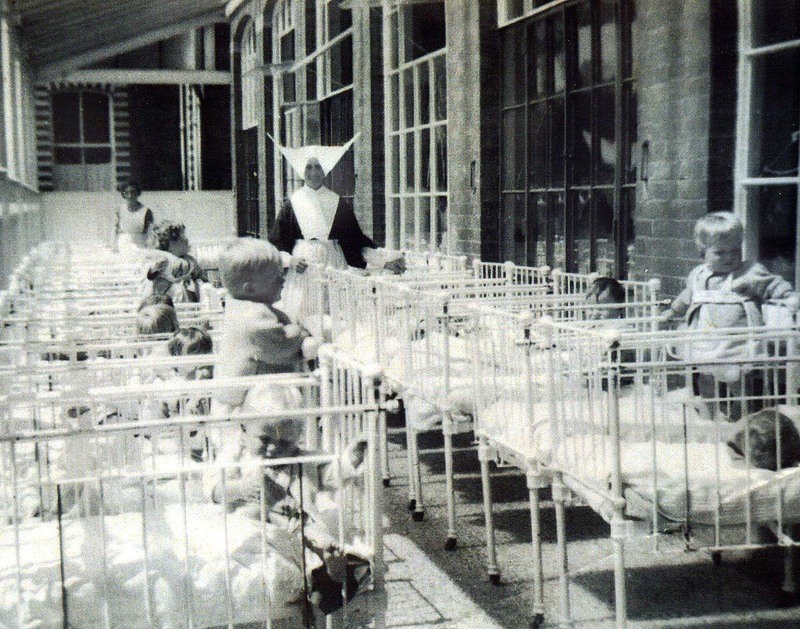 NUNS who ran Smyllum Park orphanage spent nearly £300,000 on legal fees at the Scottish Child Abuse Inquiry – more than the maximum amount of compensation its alleged victims could receive for a lifetime of suffering. The running of two Daughters of Charity children’s homes was examined as part of a case study at the inquiry between November 28, 2017 and January 20 this year. And newly-released accounts show how the order racked up £287,000 in “professional fees” connected to the Edinburgh hearings. The organisation has been represented by solicitor advocate Gregor Rolfe, of Glasgow’s Clyde & Co.
Legal insiders say the rate for counsel is negotiable but is normally around £2,000 per day. The bill only covers costs to the charity in 2017, including nine days of evidence about abuse allegations at Smyllum Park home in Lanark and Bellevue House in Rutherglen. That equates to almost £32,000 per day. Earlier this year, there were another six days of evidence looking at abuse allegations made against the Daughters of Charity – meaning the legal bill will in reality be far higher. A senior legal source said: “The Daughters of Charity will require legal advice as long as SCAI runs and that’s until 2019 at the earliest. “Although the nuns won’t require legal counsel to sit in through it all, you’d expect them to be represented at important stages. “After the SCAI, they’ll then need legal advice and help sifting through the compensation claims should they be required to pay out. The £287,000 legal bill dwarfs legacy cash left to the Daughters of Charity by people who have died in the last year. Accounts show £177,000 was left to the nuns in 2017, less than half the previous year’s total of £395,000. The charity’s income also fell slightly, from £8.51 million compared to £8.74m in 2016. In January, the order’s leader, Sister Ellen Flynn, broke down in tears while giving evidence, offering her “deepest and most sincere apologies” to anyone abused at Smyllum. Sister Flynn promised the organisation would “put right what wrongs are found”. Dave Sharp, of abuse charity SAFE (Seek and Find Everyone), said: “It’s shocking to think what the Daughters of Charity is spending defending itself in the face of damning allegations. “Many of the people who claimed to have been abused at their homes and who told the inquiry how their lives were subsequently destroyed can only dream of having that sort of money to spend on legal costs. Last week it was reported how victims of child abuse could get a maximum payout of £270,000 under a new compensation scheme. Last year, we revealed the land around and including Smyllum House in Lanark was left to the religious order by a rich benefactor. The Daughters of Charity has been trying to sell the land for £6m. Twelve women and one man have been arrested and charged in connection with historical child abuse at the home. Those arrested are aged between 62 and 85.